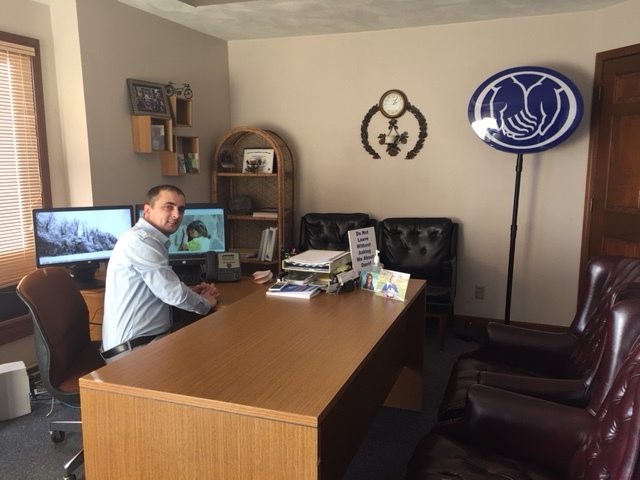 Working as an Allstate agent since 2015 has empowered me to help customers learn how to help protect what matters most in their lives. Prior to being a trusted Allstate advisor, I served the community through managing a retail store and working in a tax preparation company that I owned. My wife, Jelena, and I have 3 children, Anja, Nikolina and Leonid. Our family has been living in Loves Park since 2001, and we have really enjoyed it. We like to visit Rock Cut State Park and local festivals, like Stroll on State. I spend time playing soccer with friends from the Loves Park community. Having the opportunity to volunteer time and effort into growing our community is motivation for me. In an effort to support the development of downtown Rockford and the surrounding areas, I’ve supported Midtown District Association and helped qualify it for Allstate Foundation grants. Our agency specializes in property, auto and life insurance. We can also help you get ready for retirement. We are committed to helping you understand insurance coverages and providing ongoing service and support. Email, call or visit us at the Intersection of North 2nd Street and Windsor Road. We are just two blocks away from the Harlem Middle School. Proud to serve the areas of Loves Park, Rockford, Machesney Park. Call or email me today for a personalized insurance review. I had a great time attending the Rockford "Reality Rides" event. 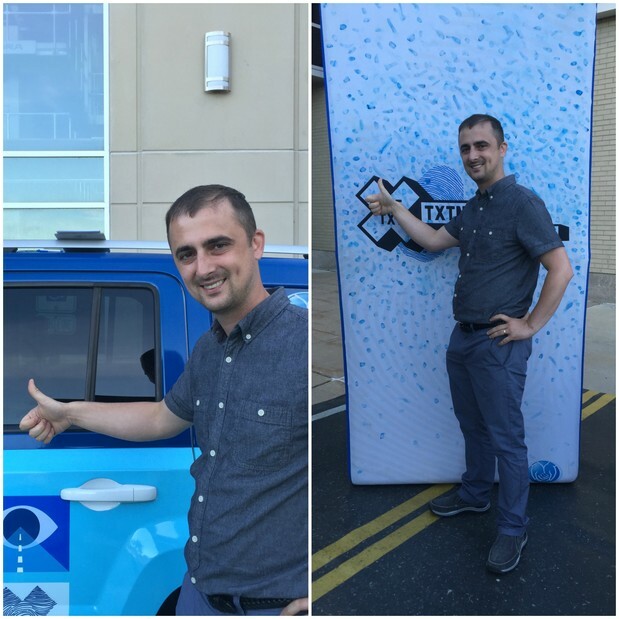 Reality Rides is a unique driving simulation experience featuring innovative distracted driving technology. What did I learn? Don't text and drive! 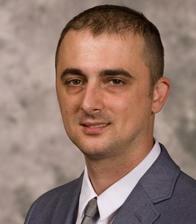 Milos Komazec is insurance licensed in the state(s) of Illinois and Wisconsin. 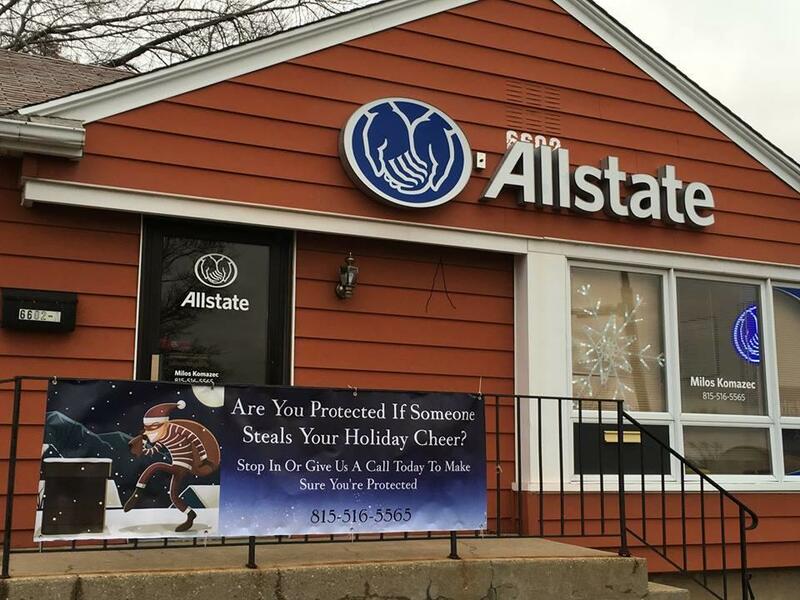 If you do not reside in the state(s) of Illinois or Wisconsin, please go to the Find an Agent section on allstate.com to search for another Allstate Agent or Personal Financial Representative.